Highlight: Rainforest, farm ride, waterfall & water theme park. 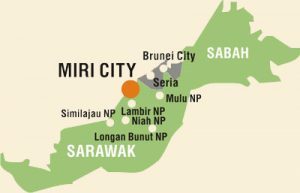 Pick up from hotel around 10.00AM, and heading Lambir National Park region for 1 hour drive till the 800-acre agro & nature resort. Feel free to join the 1-hr inhouse resort tour by hopping on to a big farm trailer, which showcase the mini waterfall, fish ponds, fruit farms etc. 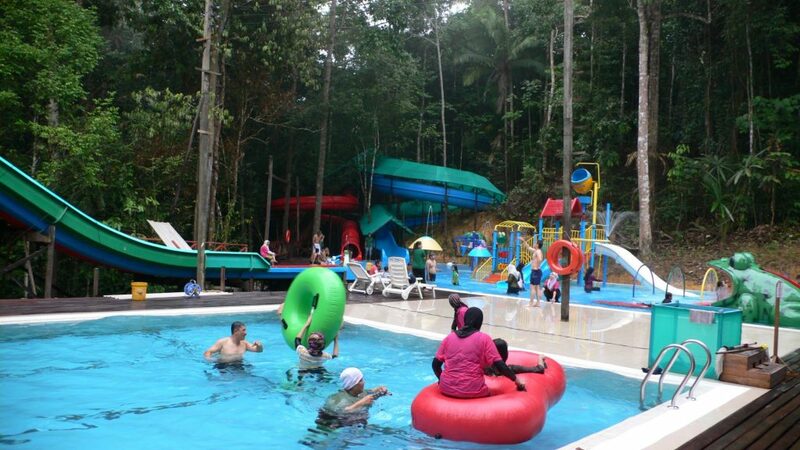 There’s a water theme park surrounded by lush & pristine rainforest which is complimentary for day tripper. Tour finished at 5.30pm. Return transfer from hotels, guiding service, entrance fee, lunch & refreshment.